There are so many ways to save on the water usage in our homes. Water is a necessity for life and we should not be wasting it. Luckily, more people are getting aware of daily water wastage and are eager to do something about it. When doing laundry, always be sure to wash full loads. When putting a load of laundry in, make sure to adjust the water levels. 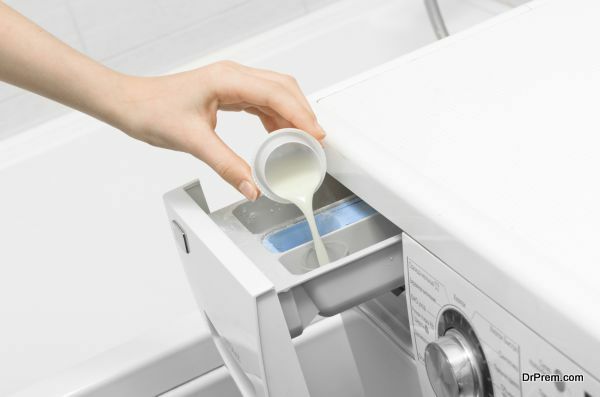 If it is time to purchase a new washing machine, look for the one that uses the least amount of water and energy. 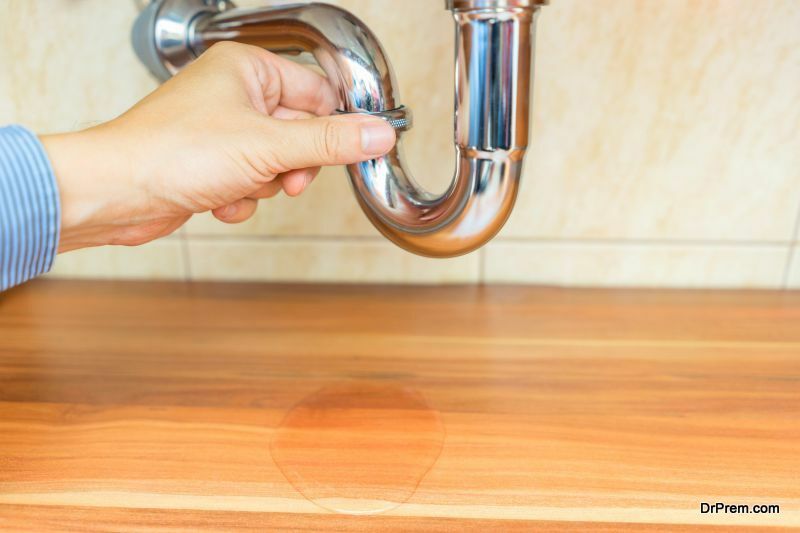 We all have times when there is a leaky faucet to be found in our homes. Fixing a leaky faucet is not hard and most people can do it of their own. Even if you have to hire a handyman, you will recover your money in no time with the amount of water that you save. Often, we have leaky faucets and do not replace them. For a few minutes of work and some inexpensive parts, the water bill will show that it, indeed, was worth fixing. 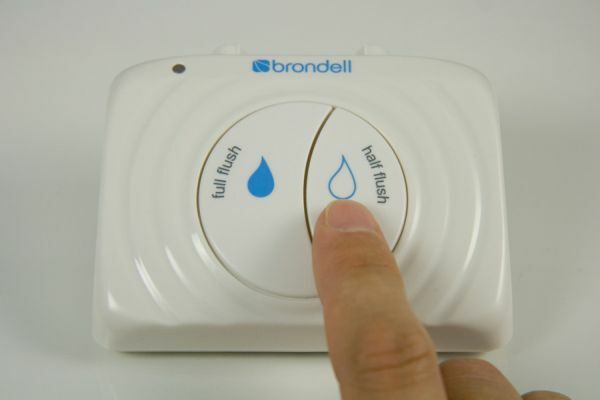 If you are serious about saving water in your home, a dual flush toilet is the way to go. Average household toilet uses about 5 gallons of water for each flush. Some of the older model toilets use up to 7 gallons of water. If we flush the toilet 5 times a day, it becomes 35 gallons worth of daily water wastage. Dual flush toilets are great for conserving water. The dual flush system allows you to flush according to whether there is liquid waste or solid waste. The average dual flush toilet will use about 1.28 gallons of water per flush. This is a huge savings over the older model toilets. When searching for the best dual flush toilets, make sure you take the time to go through the dual flush toilet reviews. There are dual flush toilets available on the market that will fit in any bathroom. The prices vary and there is always one to fit your budget. Furthermore, toilet seat manufacturers are always there to spoil you for choices. Whether you want flowers or the green hues that come with landscaping, it can be done without wasting water needlessly. The first thing to look for when landscaping is to grow drought resistant plants. Many species of grasses and flowers that do not need a lot of water after they are planted. Another wonderful thing about planting like this is you will not have to worry about the extra work that would go into other types of landscaping. Once the plants have grown, all you must do is watch them grow. Using rocks surrounded by mulch and grass is another effective way to landscape and conserve water. Just leave enough space to let the rainwater seep in between the stones and plants.